Balangir: Continuing its effort to crack the Patnagarh parcel bomb explosion case, the Crime Branch on Monday interrogated the staff of Bhainsa Jyoti College and seized some computers and hard disks. The Crime Branch officials along with cyber experts and dog squad on Monday reached the college and questioned the colleagues of Punjilal Meher who has been quizzed yesterday. Groom Soumya Sekhar’s mother who is the principal of the college was also called to the college for inquiry. Earlier, the probe team had detained courier owner Dillip Das, deliver boy Sushant Sethy. DGP RP Sharma revealed that the CB has got vital leads and the case will be cracked very soon. 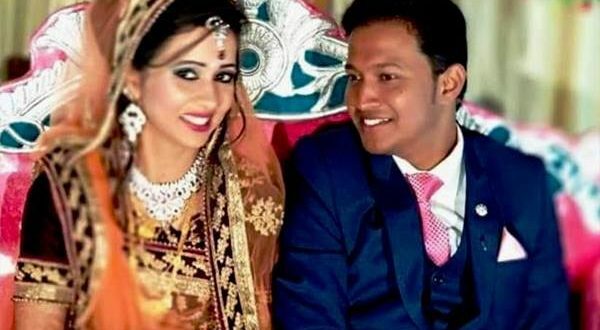 On February 23, Soumyasekhar and his grandmother were killed when a wedding gift received by courier exploded at their house in Balangir district. His wife Reema Sahoo was left critically injured in the incident.